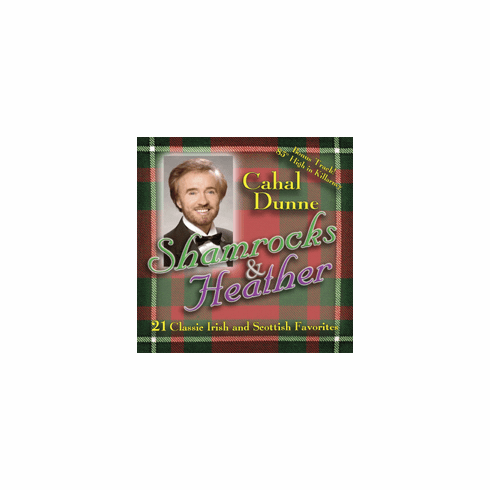 This wonderful mix of your favorite Irish and Scottish songs is just what you would expect from one of our favorite entertainers. Cahal has given his special touch to some great songs and as always given us a brand new one as well. He has written a new song called 85 High in Killarney. "I didn't have some of these old favorites in my archives and I really need them to round out the music I play on the radio." "Great CD we will start playing it this week!" A WEE DEOCH AND DOURIS � SCOTLAND THE BRAVE.